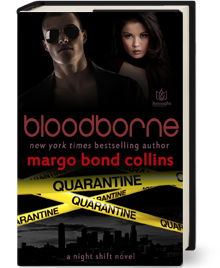 With the help of vampire-hunting FBI Agent Scott Chandler, Lili Banta will brave the origin of the mysterious plague attacking the children of Houston—and her own dark desire. As a youth, Lili Banta ignored her grandmother’s cryptic warnings to avoid the Houston children outside their Filipino community, and when many of those children fell ill, Lili ignored the whispers that a vampiric aswang walked among them. But Lili can ignore those rumors no longer. Returned as an adult to work for the Quarantine Station of the Centers for Disease Control, she is plagued by dark, bloody dreams that consume her nights and haunt her days. And a strange yet familiar illness has attacked the city’s children. An illness only she might cure. 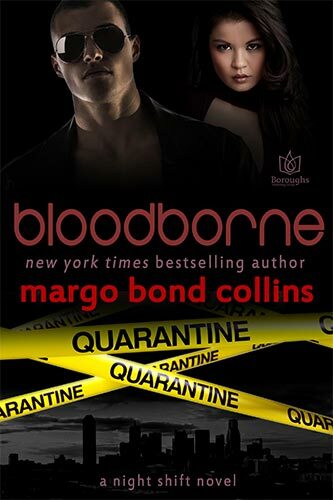 On temporary leave from the FBI’s vampire-hunting unit, Agent Scott Chandler accepts his friend and colleague’s request to help investigate a series of interlinked murders and illnesses in Houston. But the task will be harder than expected. The beautiful doctor from the CDC assigned to him is a distraction, both in body and heart, and a monster stalks the night—closer than they can possibly imagine.